Build gripping strength in fingers and hands! Full range of motion using arms and legs! Pull down and pull through using Lat Tower! 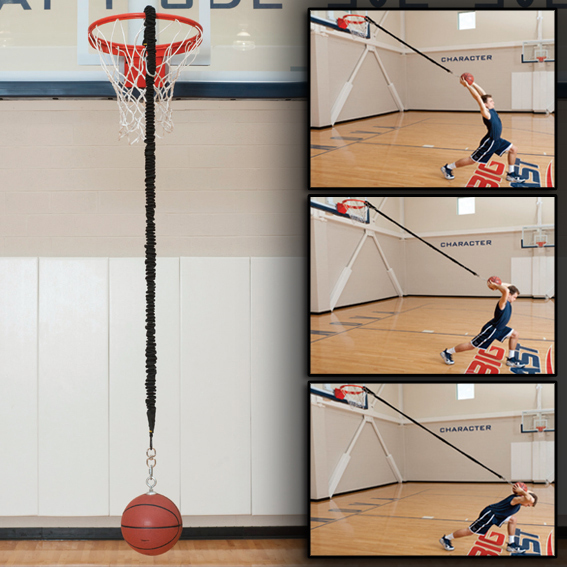 Specific movement patterns using the Above the Rim Trainer! Hardware: Eyebolt includes swivel allowing 360-degree ball rotation. 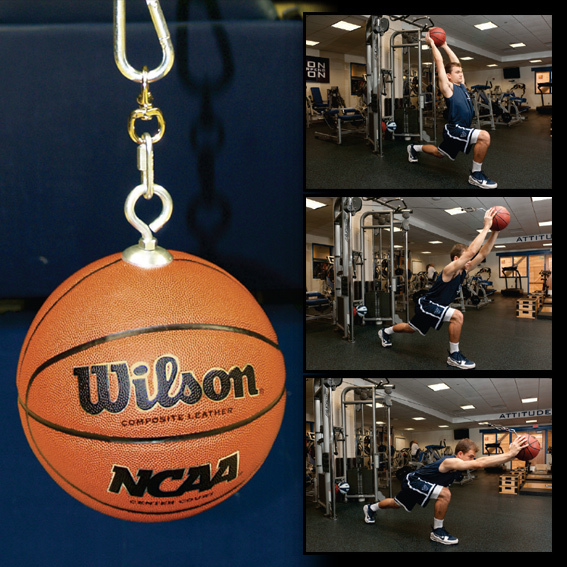 For a recommended workout program using Gilman Basketball products, please see www.StrongerTeam.com.